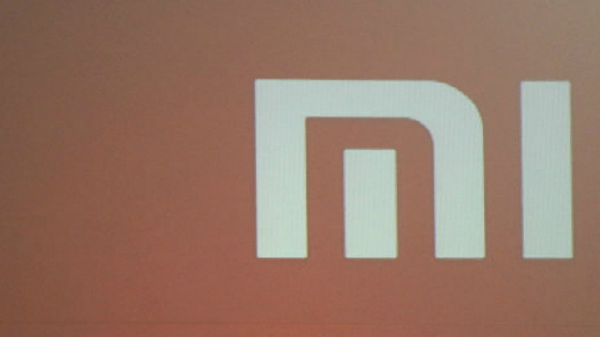 Manu Kumar Jain tweeted that Xiaomi sold over 6 million units of smartphones. Chinese technology maker Xiaomi today said that it has sold over 8.5 million devices in one month during the festive sales period. Xioami has achieved this milestone between October 9 and November 8, 2018. "This year, we have outdone ourselves by selling 6 million smartphones and 8.5 million devices. We are thrilled and equally humbled by all the love we received from our customers from across India," said Raghu Reddy, Head of Categories and Online sales, Xiaomi India. The brand sold over 6 million smartphones, 400,000 Mi LED TVs and over 2.1 million other products and accessories from the Mi Ecosystem, Xiaomi said in a statement. In fact, Xiaomi's Global VP Global VP and Managing Director India, Manu Kumar Jain tweeted that Xiaomi sold over 6 million units of smartphones. He said, " We also remained number 1 across most of the categories on @amazonIN and @Flipkart: best-seller in Smartphones, TVs, Wearables, Powerbanks, Home Security, Air Purifier & more categories." 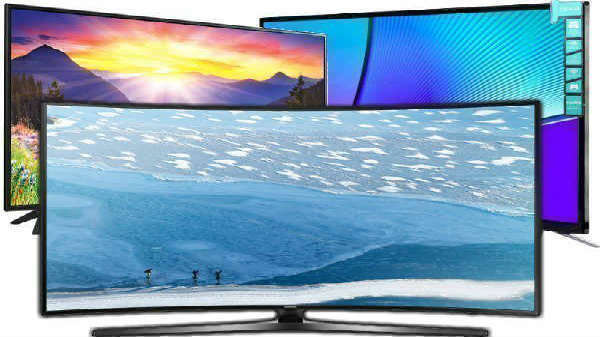 For those who are not aware, Xiaomi has recently said that it has shipped more than one million Mi LED TVs in over nine months. One million Mi TVs account for all variants sold across all Xiaomi sale platforms for Mi LED TVs. According to the company, Mi TVs have garnered a lot of love from users across India as this quantum of customer ratings suggest, for the TV category in the online space and to celebrate this achievement, Xioami is offering Rs. 1000 discount on Mi LED Smart TV 4A 43 and Mi LED Smart TV 4A 32 on Mi.com. Xiaomi manufacturing its Mi LED TVs with Dixon Technologies and the new Mi LED TV manufacturing plant is located in a campus in Tirupati, Andhra Pradesh with a total campus area spanning across 32 acres. The factory with Dixon Technologies now employs more than 850 people.